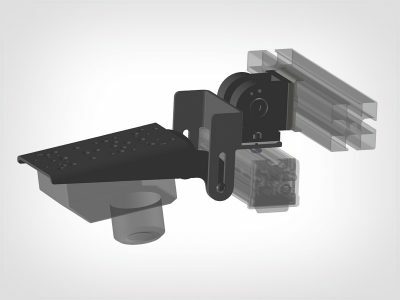 To facilitate the use of most TPL Vision’s led lightings, the company has recently developed a whole mounting bracket range, that gives the ability to integrate the light in the machine vision system very easily. 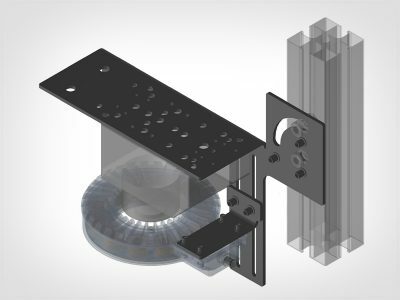 Whatever the shape of your lightings — bars, rings, domes — the mounting brackets are easy to use, solid and durable. 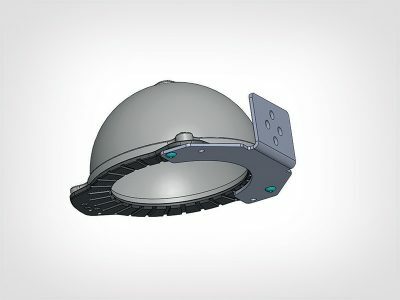 They provide the lightings with stability in any kind of environment. 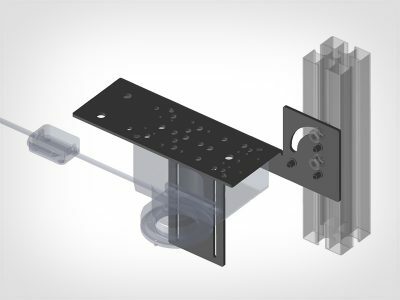 Thanks to the mounting brackets, no need to spend time doing your own fixing system, that eventually may not be satisfactory. 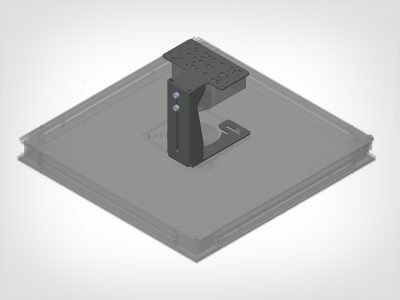 TPL Vision’s mounting brackets can be set up rapidly, and ensure a perfect compatibility between the light and the camera.